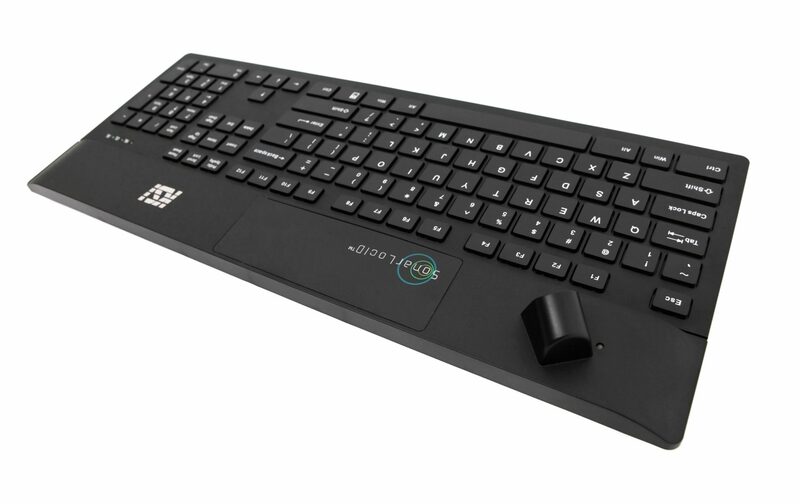 Our SonarLocID® Keyboard uses state-of-the-art, integrated presence detection technology. Automatic logoff is triggered when a user physically moves away from the workstation. The keyboard locks and is secured. Distance and timing of workstation logoff are adjustable. 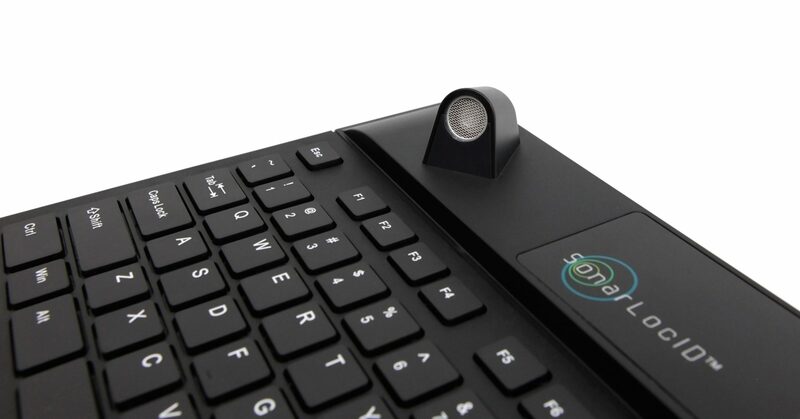 Upon approach to the workstation, the keyboard’s sonar sensor technology prompts an authorized user to enter security information — username, password, badge number, or fingerprint biometrics. Compatible with Single Sign On solutions from Imprivata®, Oracle®, CA Technologies, HealthCast®, and many more. 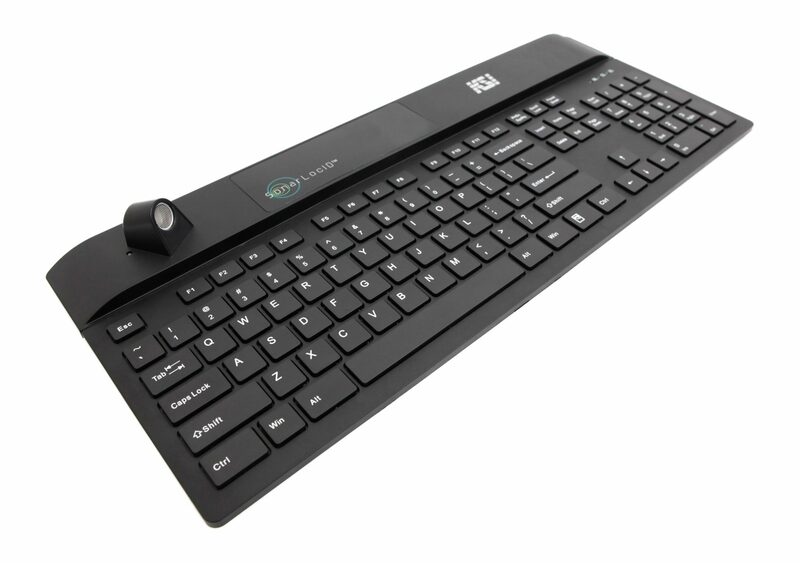 The SonarLocID® Keyboard supports any operating system with USB support: Windows, Macintosh, Solaris operating system, Sun Ray thin clients, and Linux. Download our datasheet and KSI brochures. We’d love to hear from you. Please send us an inquiry for product pricing, free 60-day evaluation unit, or any questions you may have about KSI products or service. If you are using Single Sign On software, which one?